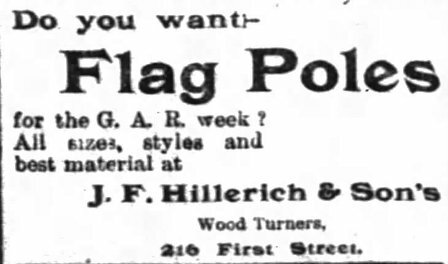 An advertisement for flag poles which appeared in Louisville papers on the eve of the 29th Encampment of the Grand Army of the Republic in September of 1895 shows the company name as J.F. 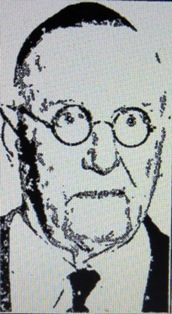 Hillerich & Son’s. 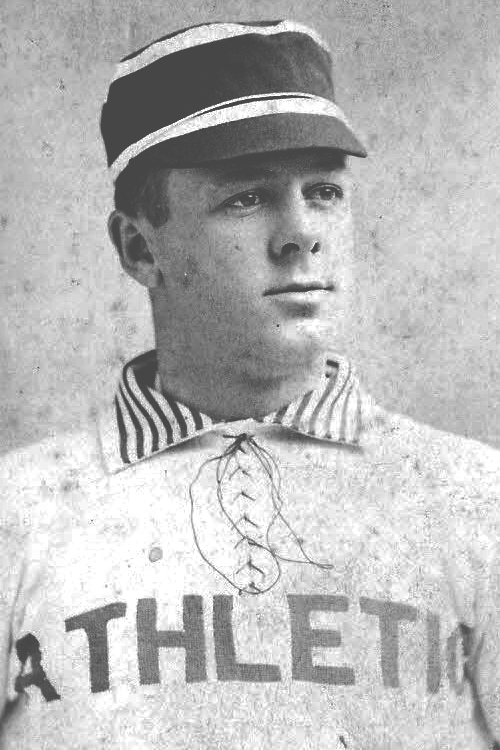 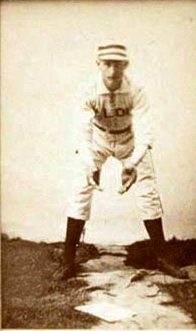 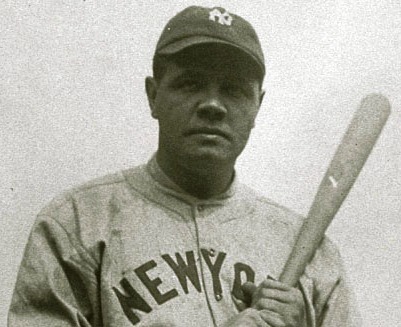 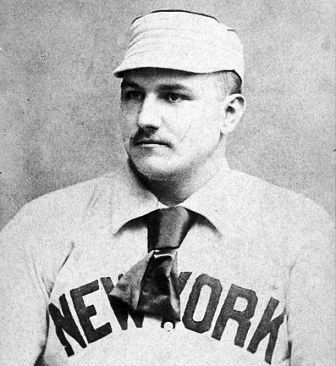 “(Hillerich) is known to every ball player of any note in the United States. 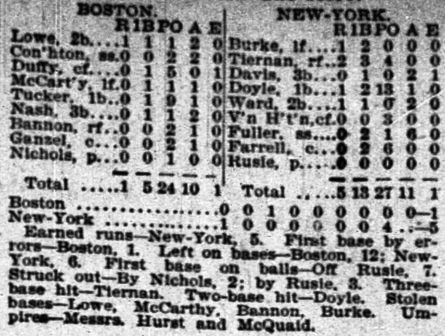 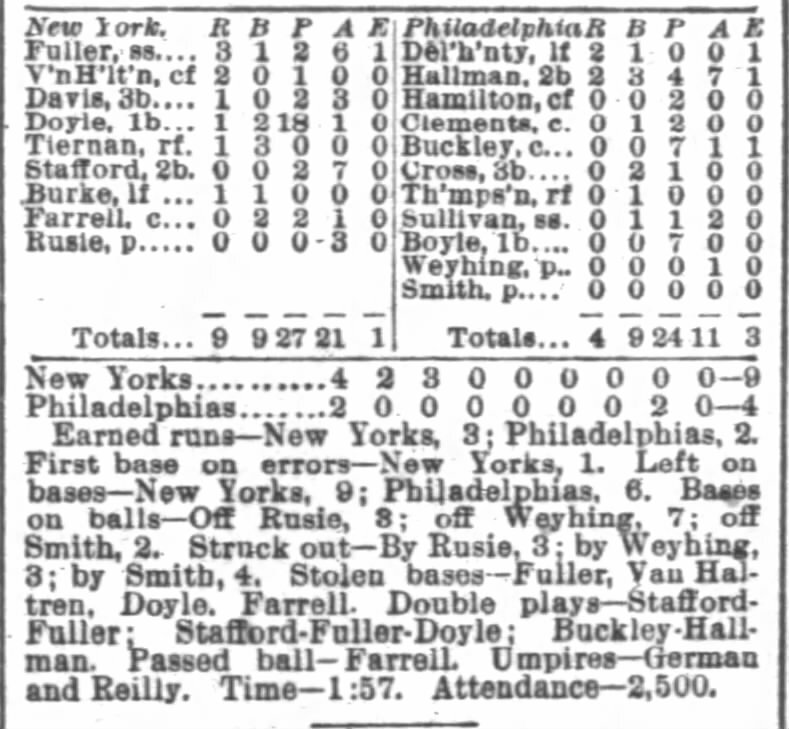 A Courier-Journal reporter yesterday afternoon found orders from (Ed) Delehanty of the Philadelphias; (Hugh) Duffy of the Bostons, (Jesse) Burkett of the Clevelands and many other noted batsmen in the little factory at 216 First Street. 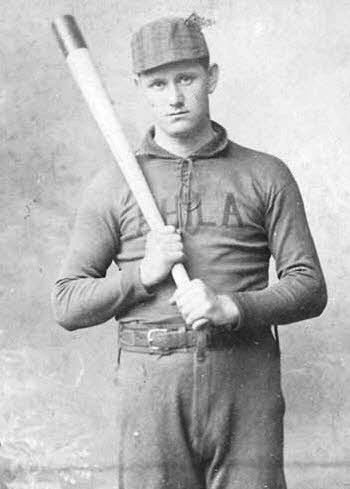 Eight years ago (James Frederick) Jim Hillerich did not have money enough to buy a wagon load of ash, from which bats are made. 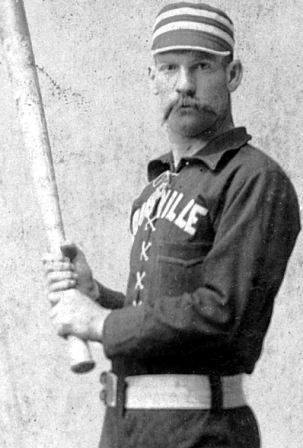 This season his business amounts to more than $50,000 which is done in ball bats alone. 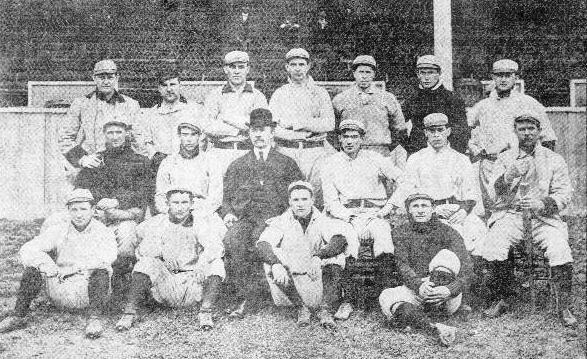 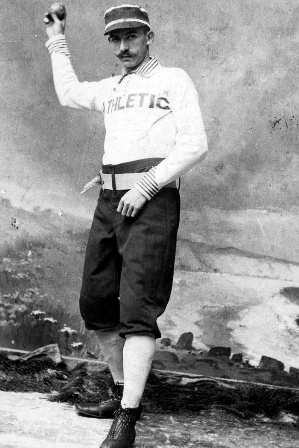 In June of of 1891 The Washington Herald reported trouble in the ranks of the American Association’s ninth place Washington Statesmen. 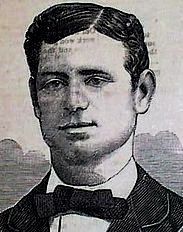 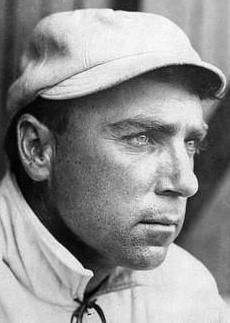 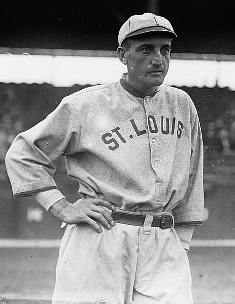 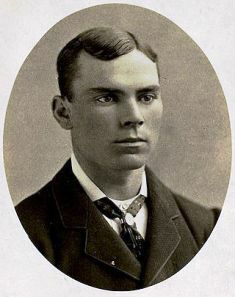 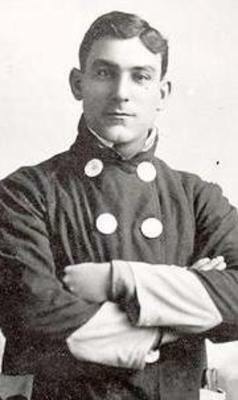 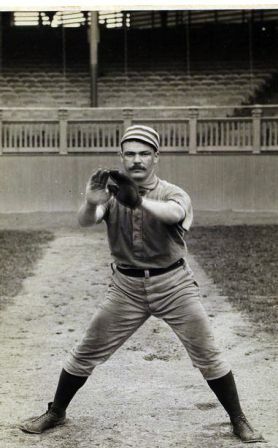 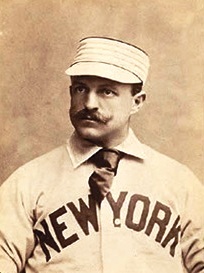 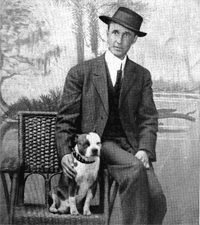 Snyder was replaced as manager a month later by Dan Shannon who fared no better (15-34); he was replaced by Tobias “Sandy” Griffin in October.